We use this adhesive in our own workshop, ideal for when you need a gap filling flexible adhesive, it is ideal for fixing your Madmatz premium aluminium edge trims. Can also be used for fixing trim panels, plastic and metal trims and vent covers. Can be used on all clean, sound and dust free surfaces. Suitable for use with glass, marble, granite, brick, stone, concrete, plasterboard, all metals, GRP, timber & timber based materials, polystyrene, styrofoam, painted surfaces etc. Before application ensure that all surfaces are clean, dust and grease free. 12 months in unopened packaging in a cool and drystorage place at temperatures between +10°C and+20°. 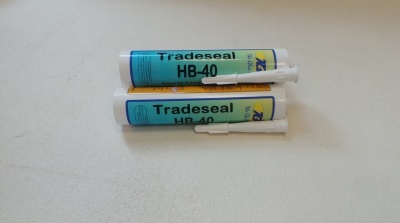 HB-40 is a one part, solvent free hybrid sealant and adhesive. It has been designed for bonding and sealing most common substrates. 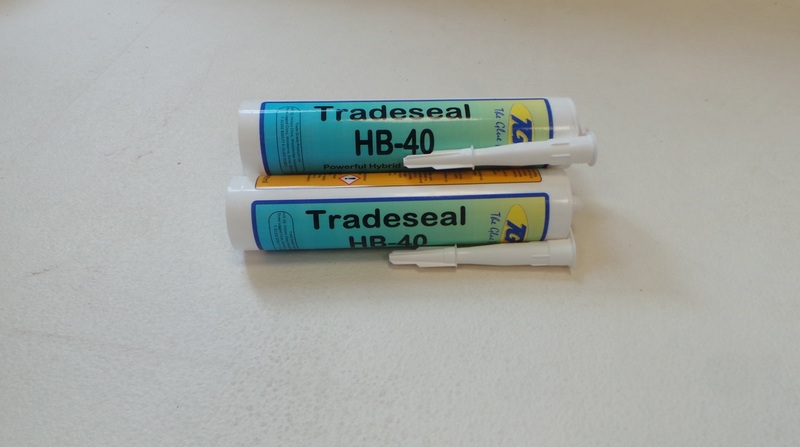 HB-40 finds many uses in the building industry, vehicle building and repair, marine, caravan and motor home building and repair, etc and is what we ourselves use to fix our Aluminium edge trims. Purchase together with our Premium Aluminium Edge trim to make savings.